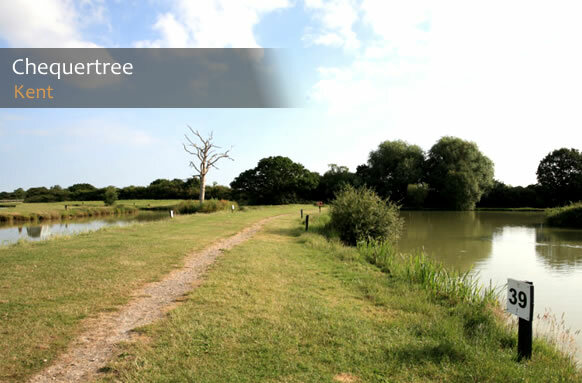 3 lake coarse and trout fishery located on the outskirts of Bethersden, Kent. Chequertree is a family run business that has has been established over 20 years. Chequertree run a well maintained clubhouse / cafe that over looks the fishing lakes great little hub for meeting other anglers, along with a small tackle shop area for basic baits and line tackle. Further tickets are available please contact Chequertree Fishery for more information. "Bait tips from the owner "
Cockles / Whelks / Prawns"